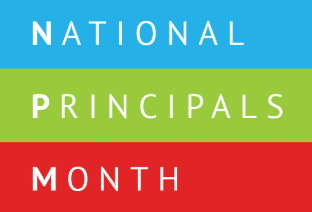 Baton Rouge Magnet High School was selected as one of the national award winners of the National Principals Month Video Contest. Only three schools in the nation received this impressive award each year (one high school, one middle school, and one elementary school). Winning schools will receive national exposure on NASSP.org and the NASSP YouTube channel. They are also featured at the LEAD and NatStuCo Conferences. The school will receive a $200 Best Buy gift card.